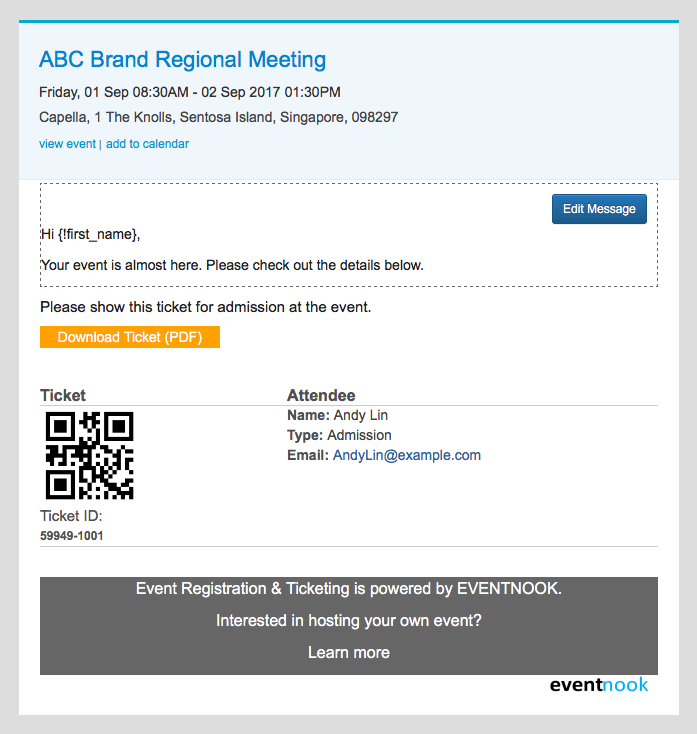 To help you ensure that your event goes smoothly, EventNook allows you to send event reminder emails to your already registered attedees. 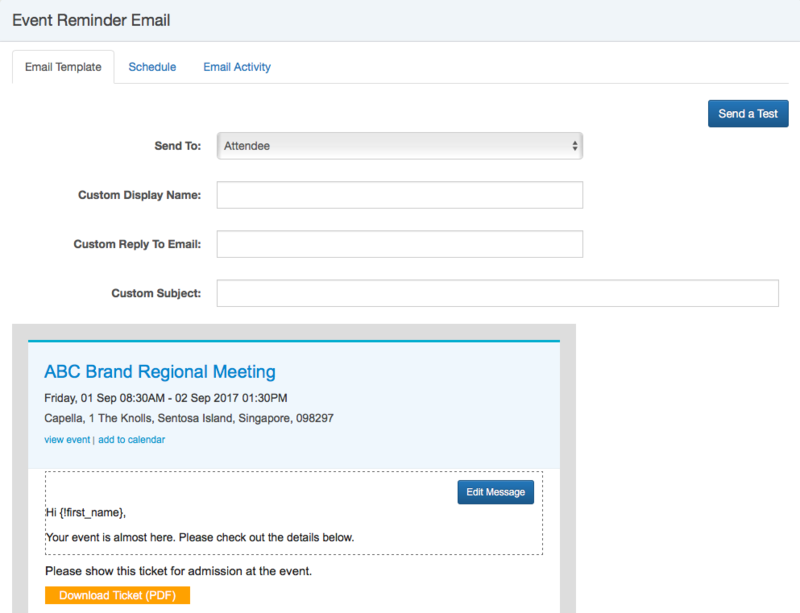 Locate your event in your events page and click on "View Dashboard". 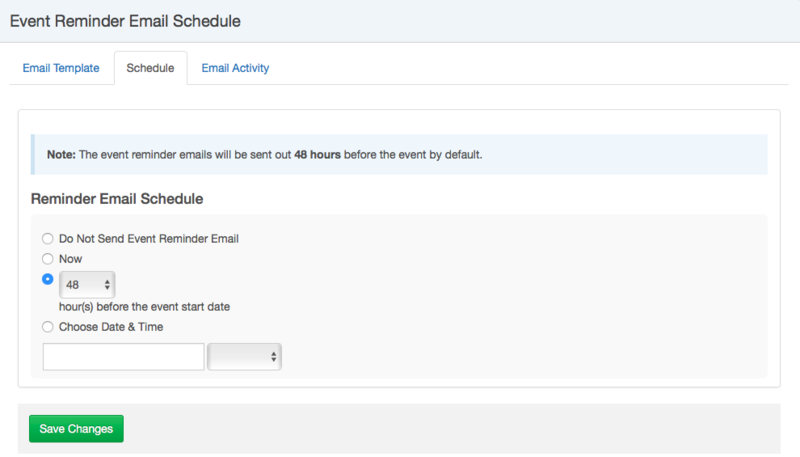 Click on the "Manage" tab located at the top of your page and select "Reminder Email" from the drop-down menu. This tab keeps a record of all the event reminder emails you have sent out.